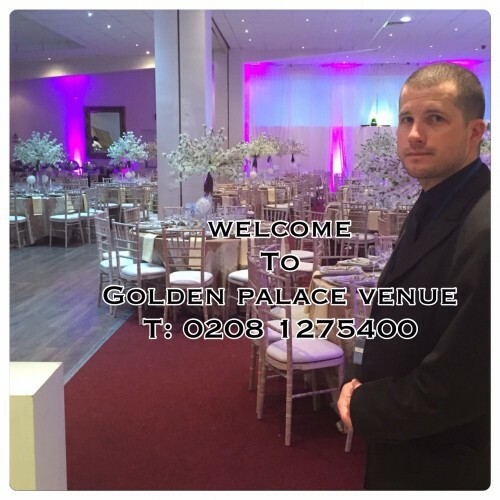 3AM licensed Conference, Event and Wedding Venue is based in Chingford minutes away from Costco Enfield. Although we have other venue’s we call this our hidden gem. 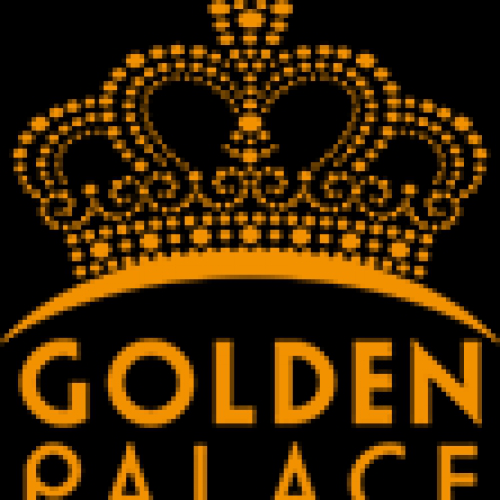 The Golden Palace Venue most definitely ticks every box when it comes to sourcing a venue for your special day. The Management recognises the stress of organising an event and restrictions some venue’s and suppliers have. Rest assured we want to help you! We believe we offer some of the finest wedding catering in London – using superior ingredients and prepared by skilled chefs with years of experience. We have built a reputation for fabulous food and incredible presentation, with food that looks almost too good to eat.